1 quart treats up to 5000 sq. feet. 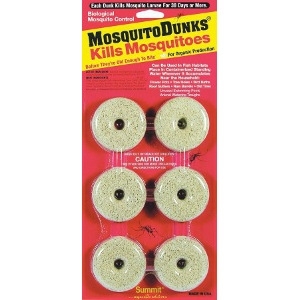 Kills & repels insects for up to 4 weeks. 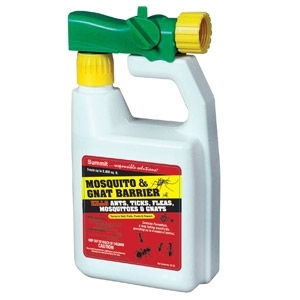 Contains permethrin, a long lasting insecticide providing weeks of control. Spray on yard, patio, plants and flowers.